A 34-year-old woman on Wednesday appeared before an Ogudu Magistrates’ Court in Lagos for allegedly setting her 12-year-old foster child ablaze. The accused, Uzoma Austin, who resides at 5, Adesoji St., Agiliti, Mile 12 area of Lagos, was docked on a two-count injuring by explosive substance and causing grievous harm. The prosecutor, Sgt. Lucky Ihiehie, said the woman set the little girl ablaze on June 8, at her residence, for stealing N1000. 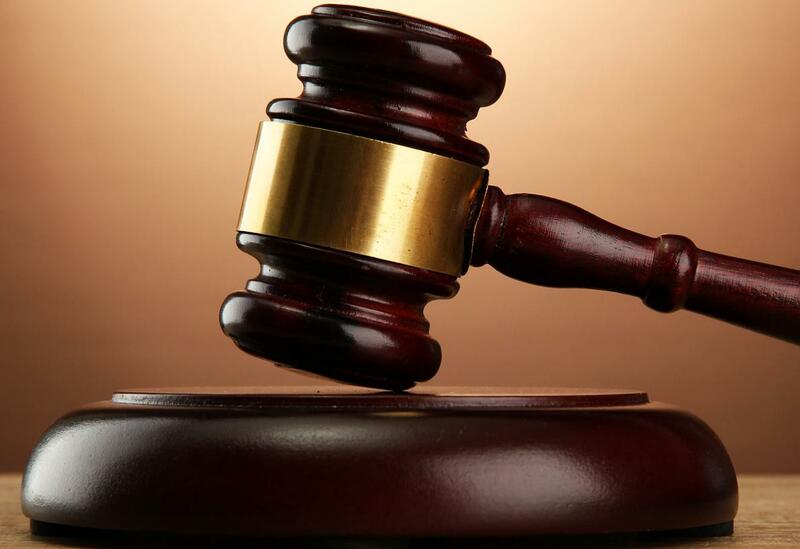 The prosecutor said the offence contravened Sections 242 and 243 of the Lagos State Criminal Code Law of 2011, which stipulates 14 and seven years imprisonment for convicted offenders. The accused, however, pleaded not guilty to the two-count. The Magistrate, Mrs Sule Amzat, admitted the accused to bail in the sum of N50,000 with two sureties, one of which must be a family member and show evidence of tax payment to the Lagos State Government. The Lagos State Domestic and Sexual Violence Response Team (DSVRT) took up the case after the Ketu Police Station Family Support Unit informed them. The Coordinator of DSVRT, Mrs Titilola Vivour-Adeniyi, said they rescued the child and took her to the Lagos State University Teaching Hospital. “The girl was first taken for first aid at LASUTH, but now, she is receiving treatment at THE Gbagada General Hospital,’’ she said. Adeniyi also assured that an arrangement for where the victim will live after treatment would be taken care of. She, however, urged the people to report such unpleasant incidents around them. The case was adjourned till July 8, for further hearing.